Only 60 hrs!! NEW CONDITION!! SHE IS SIMPLY IN A NEW CONDITION. Her owner decided to buy her just for a few months. She is absolutely in an immaculate condition !! 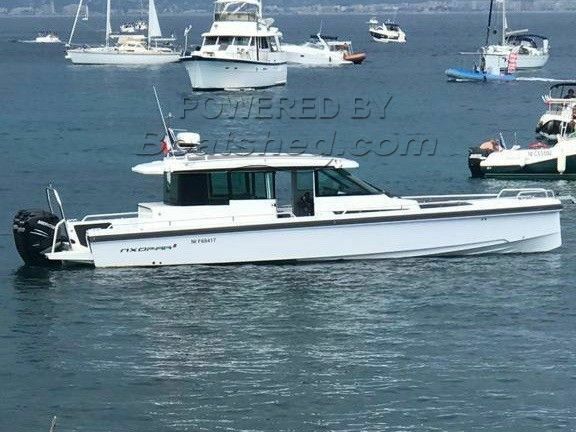 This Axopar 37 CABINE 37 Sport Cabine has been personally photographed and viewed by Antoine Perrin Daragon of Boatshed Riviera. Click here for contact details.